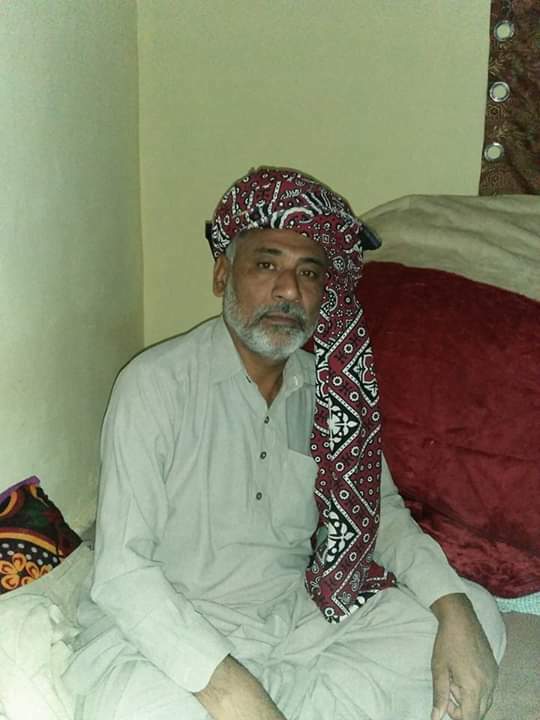 Saraiki poet Jamshaid Nashad is lives in tounsa Vehoa Town Punjab pakistan.Jamshaid Iqbal Nashad is the old Saraiki poet.He would developed the Saraiki poetry. Saraiki poetry of Jamshaid Nashad of introduction. Introduction Saraiki poet jamshaid Nashad in Urdu. You can also search Saraiki poetry on Saraiki point. جمشید اقبال ناشاد کا شمار عظیم شعراء میں کیا جاتا ہے. اس پوسٹ میں آپ جمشید اقبال ناشاد کے سرائیکی ڈوڑھے،قطعے،غزل،نظم پڑھ سکتے ہیں. In this page you can Read and download of poet jamshaid Nashad of poems,Saraiki dhoray,Ghazals,Maqtay. 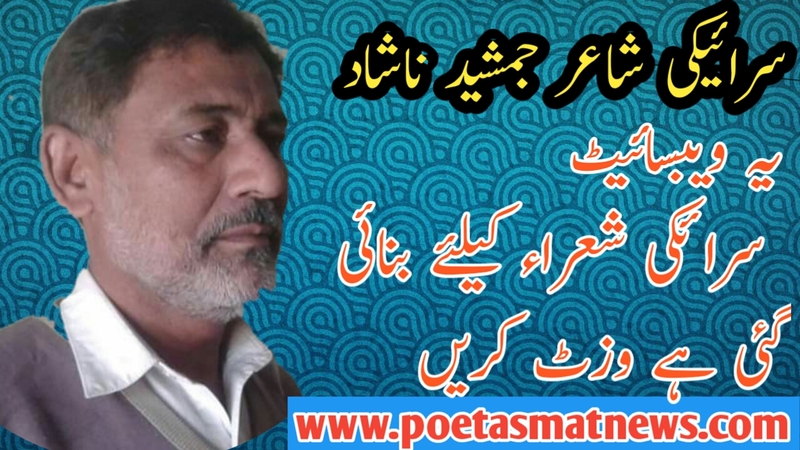 Poetasmatnews.com upload all Poets Saraiki poetry and Saraiki dhoray. You can read and download latest Best Saraiki poetry collection and HD Saraiki poetry images or pictures. Top of the list Saraiki poetry poets Name. Saraiki poetry of (Shakir Shujja abadi,Ahmad Khan Tariq,Mukhtiar Hussain Dasti,Mukhtiar Leghari,Abdul Rasheed Ushtar(Rasheed Ushtar),Nazar Hussain katib,Saeed Ahmad Rashid,Tasavor Asim Dasti,Aman Ullah Arshad,Khadim,Jamshaid Nashad,Shakeel Anjum Lashari,Asmat Dasti,Eshrat Leghari,Asghar Gurmani,Inam ullah Badal,parvaiz Aqib jarwar,javaid iqbal,Shakeel Anjum Laahari,Riaz Asmat,Shakir Hussain Raqib,Akram Zaru,Riaz Hussain Saghir,Saifal Baloch. Introduction of Saraiki poets In Urdu. پاکستان کے سرائیکی شعراء کےنام ور اور عام شعراء کرام کے چند نام.